Ready for some fun? 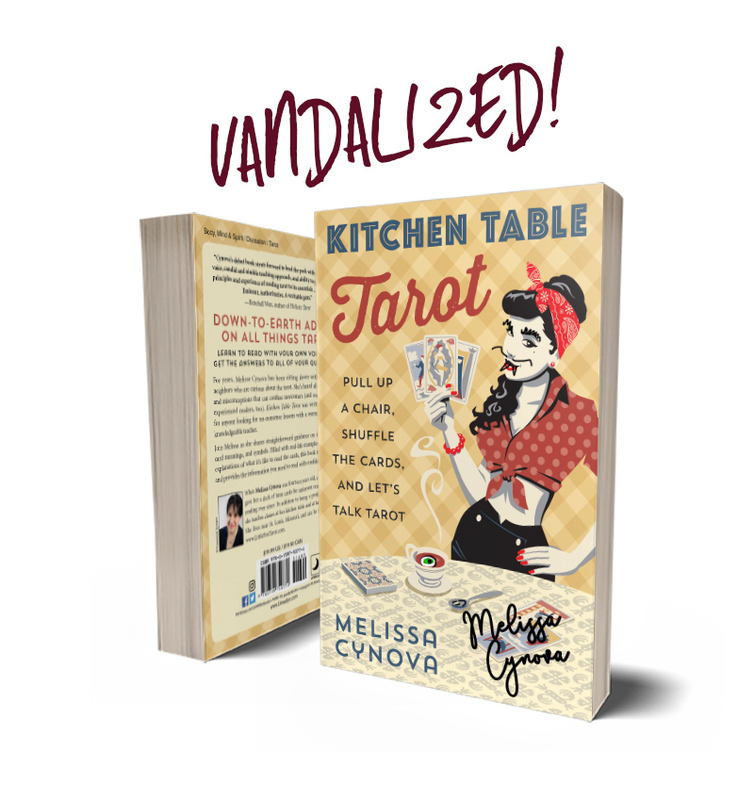 Grab a one of a kind special edition copy of Kitchen Table Tarot, signed by the author and doodled on with special notes and secret musings. I must warn you – I have lots of colored pens and a weird sense of humor. No returns, folks! Choose wisely.